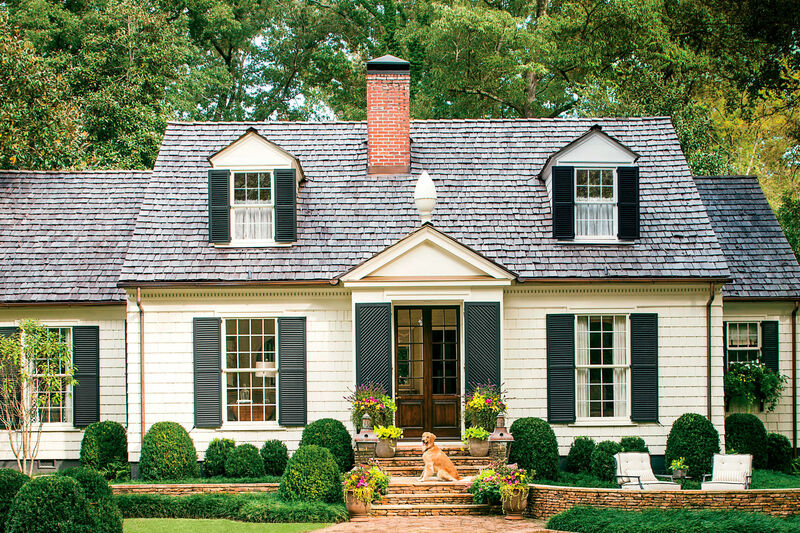 Sometimes all you need is a simple place to unwind, and these charming cottages and cabins show you how to have everything you need in a small space. Our small cabin plans are all for homes under 1000 square feet, but they don’t give an inch on being stylish. For waterside living, our house plans for The Boathouse & Bunkhouse, and The Beachside Bungalow, will feel like they are made-to-measure for relaxing. 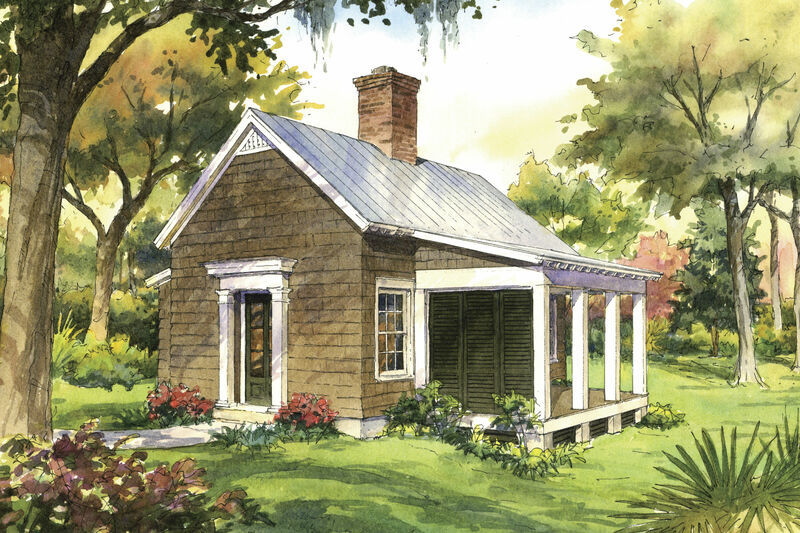 If you love rustic style, you will feel right at home with our small cabin plans for the Cedar Creek Guest House, or Yancey’s Mill. 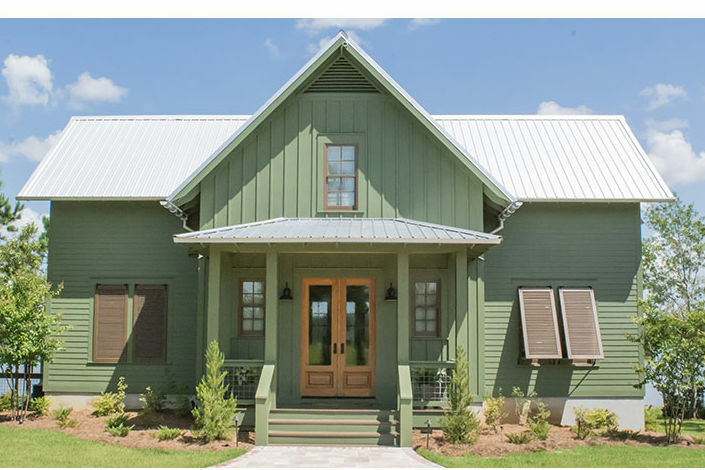 You may prefer to have your holiday home a small retreat, but these house plans show you how to make every square foot of your cottage or cabin inviting, comfortable, and serene. 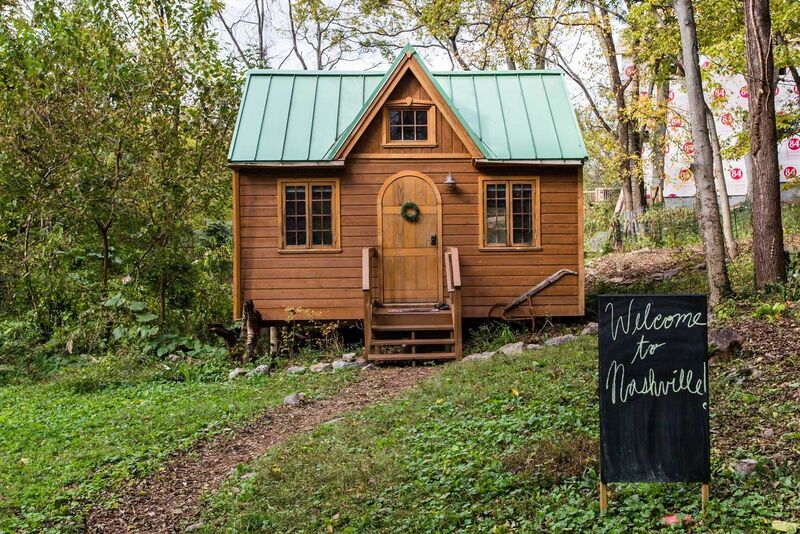 This cozy cabin is a perfect retreat for overnight guests or weekend vacations. 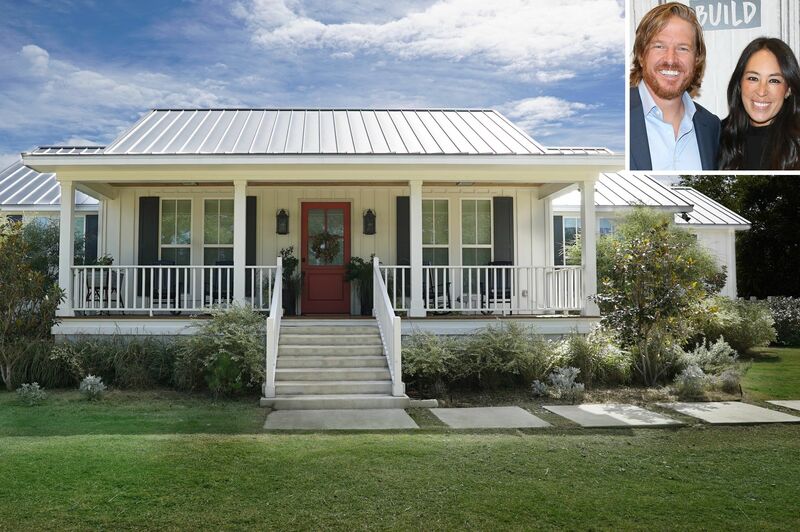 With a spacious porch, open floor plan, and outdoor fireplace, you may never want to leave. No place has more charm than this little boathouse perched over the water. 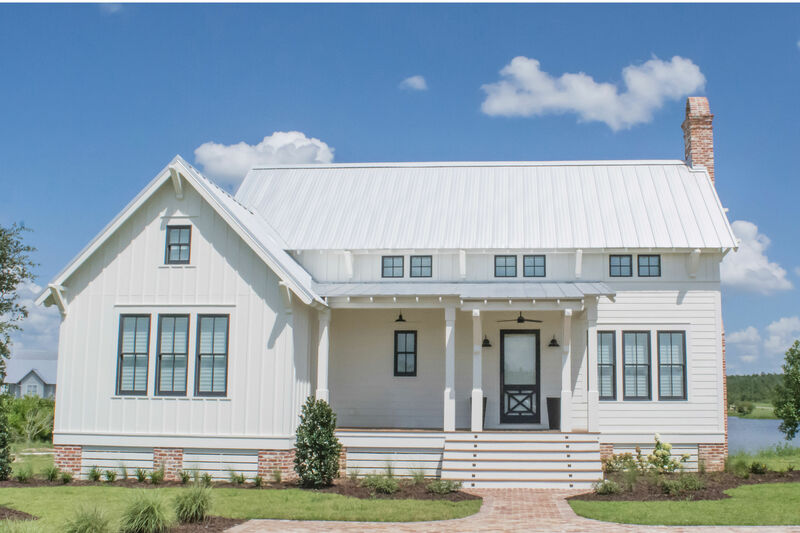 With windows on every wall, wood siding, shuttered windows, and a metal roof with exposed rafters, this boathouse makes a welcoming weekend cottage or waterside home. This quaint log cabin is ideal for weekend getaways or retreats in the wood, with two floors and room for a swing. Roughing it can be a lot of fun. Yancey's Mill, with its screened in porch, great room, and stone fireplace, is perfect for short getaways or as a sportsman's cabin.